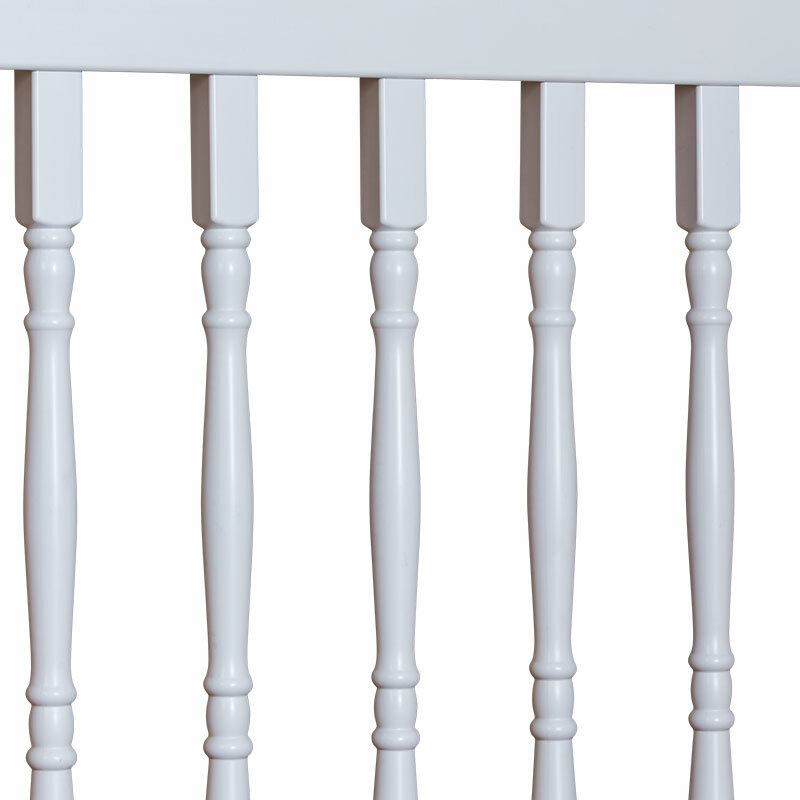 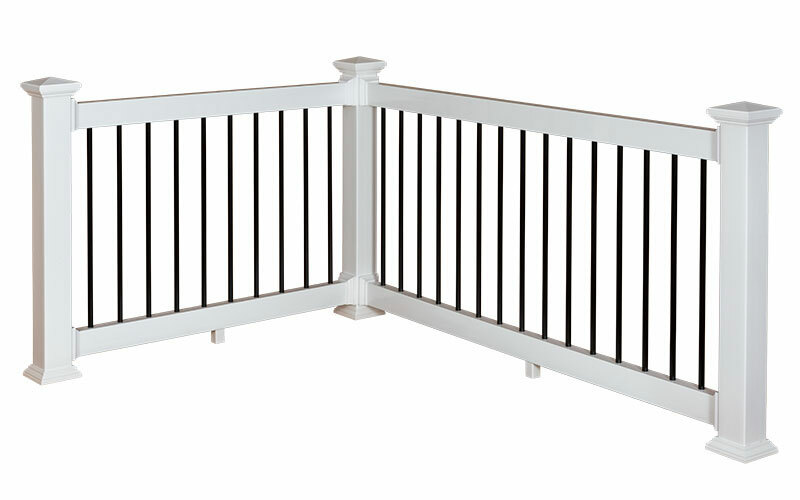 2000 Series Railing includes a 2.0” x 3.5” top and bottom rail and is made of high impact, rigid PVC. 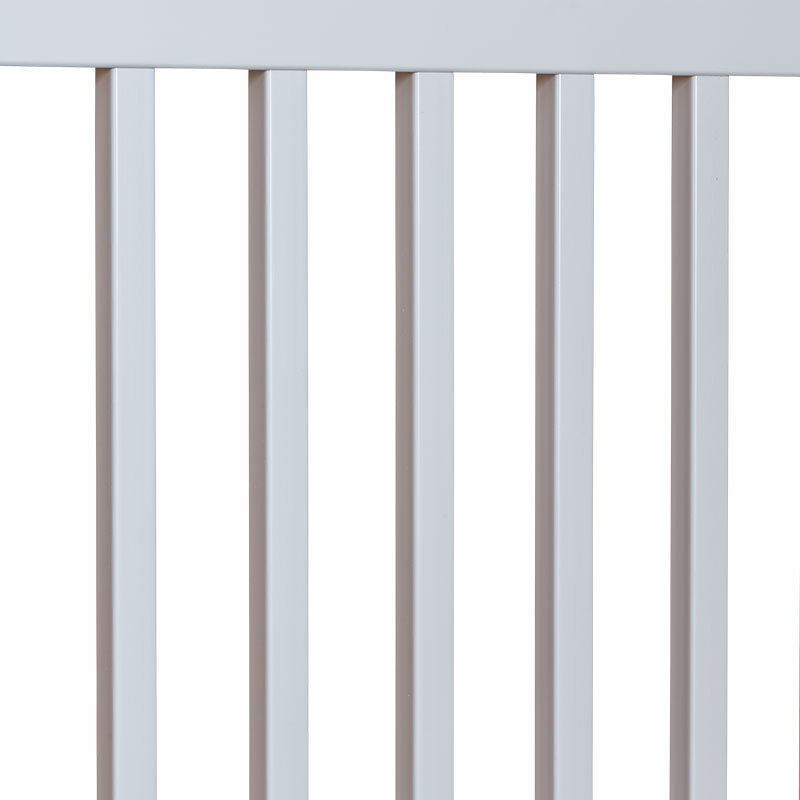 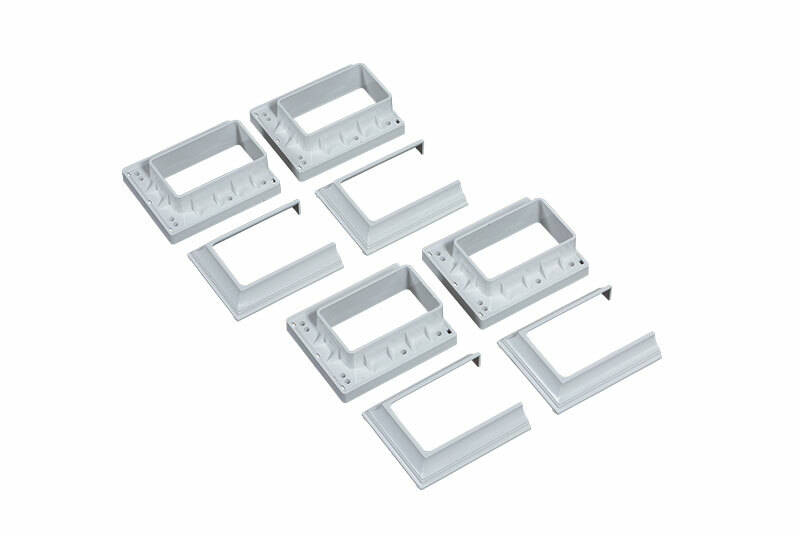 Symmetric top and bottom rectangular rails provide a classic uniform appeal with virtually maintenance free benefits. 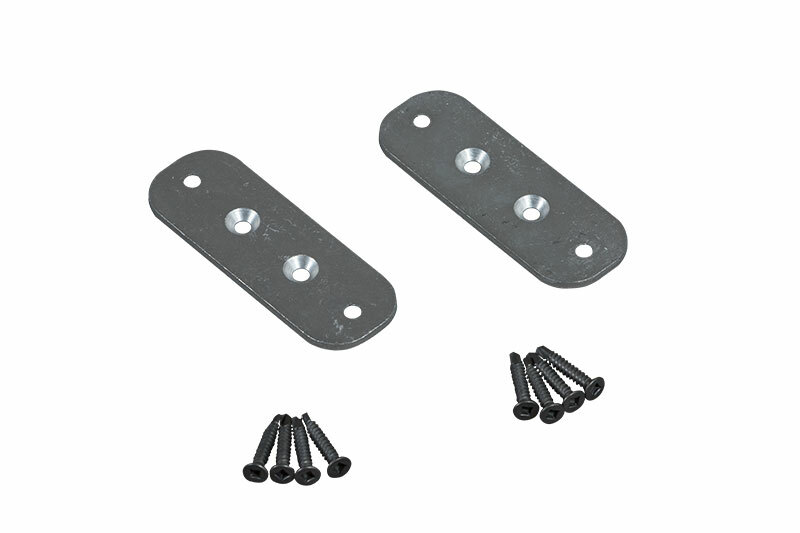 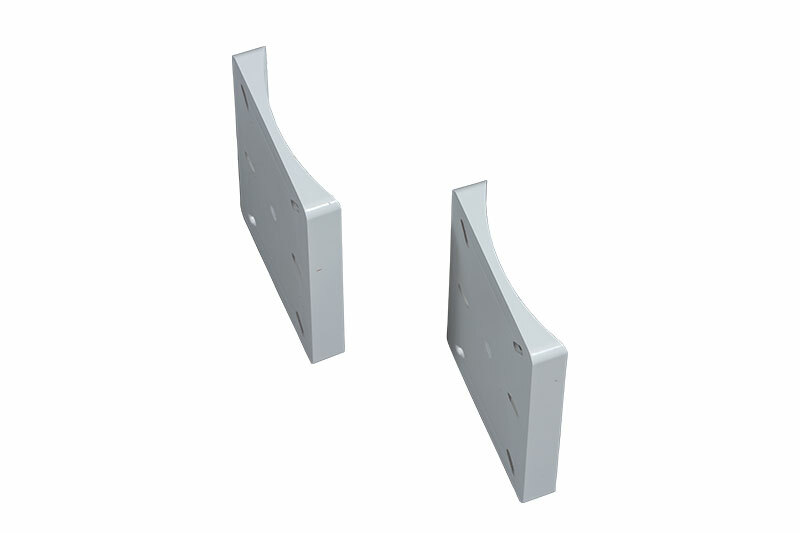 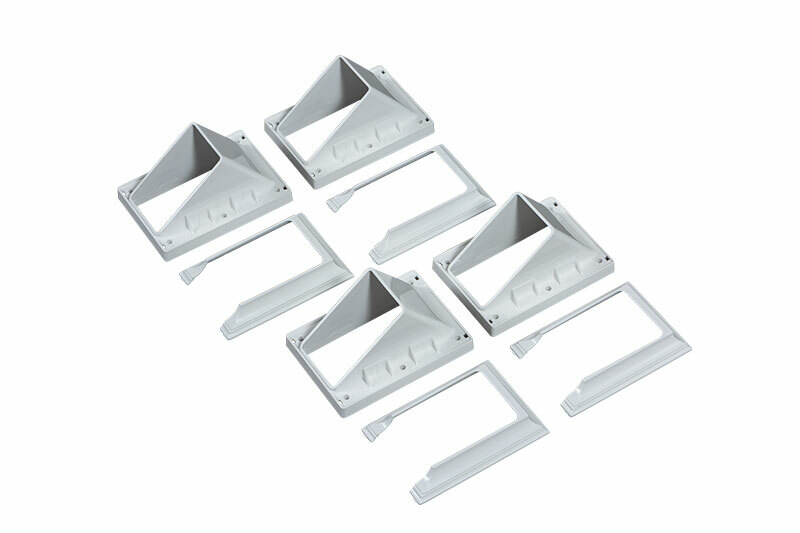 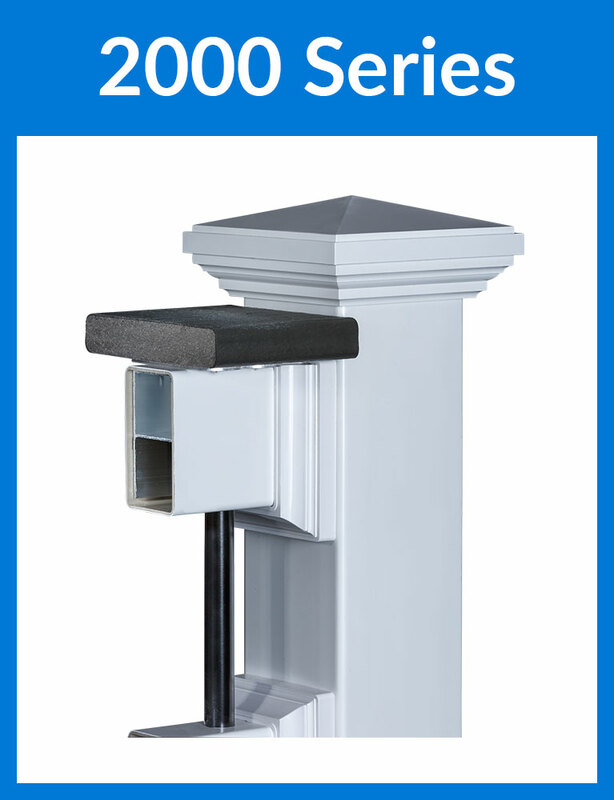 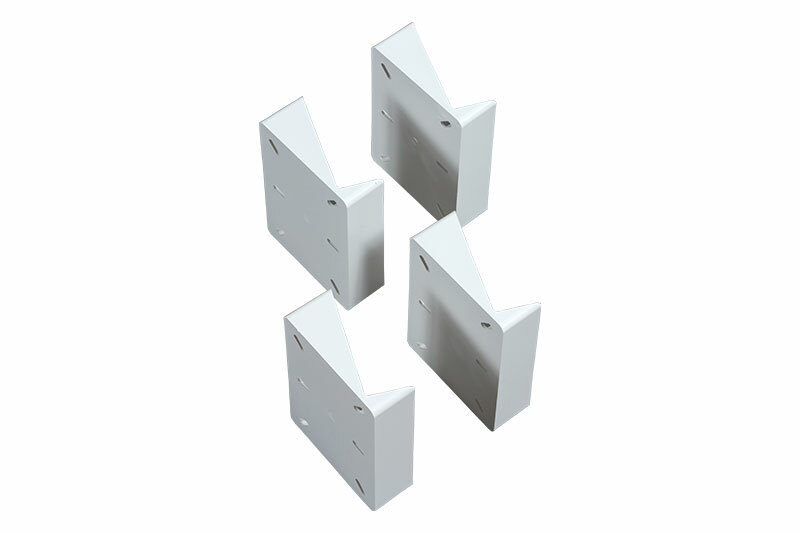 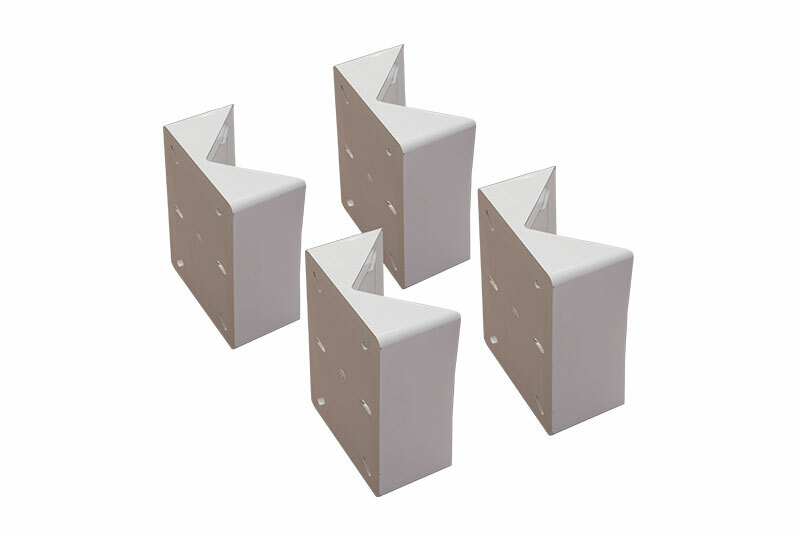 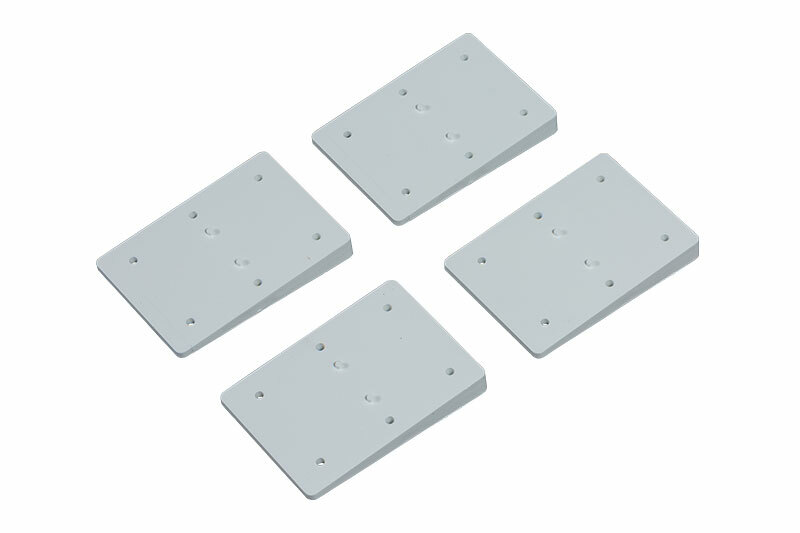 The 2000 Series can be “accessorized” with different pickets and “deckover” options. 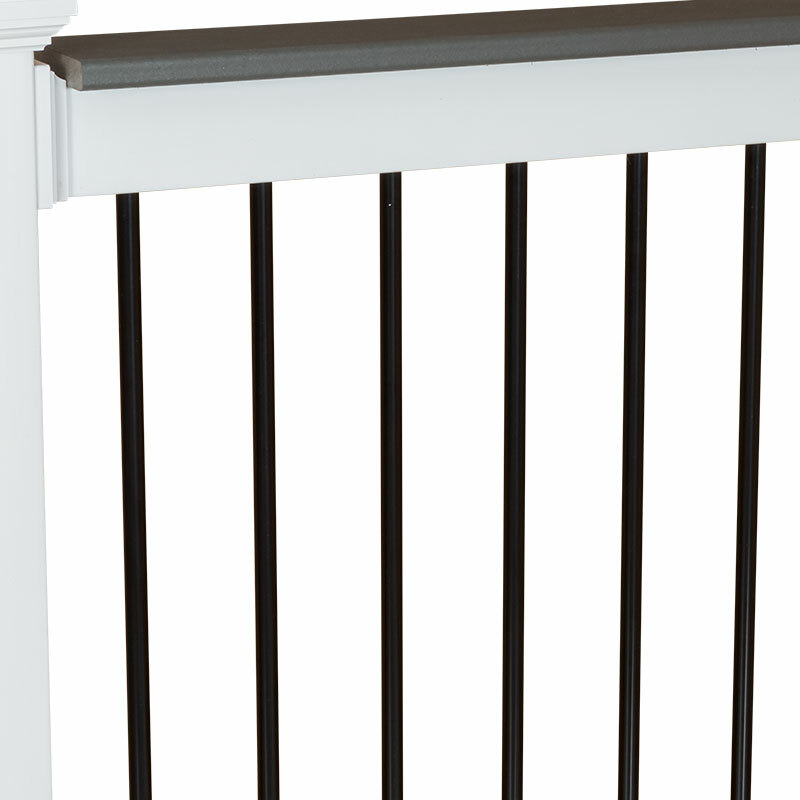 Perfect selection to install the “deckover” option where a deck board can be fastened to the top rail to complement the chosen deck surface.